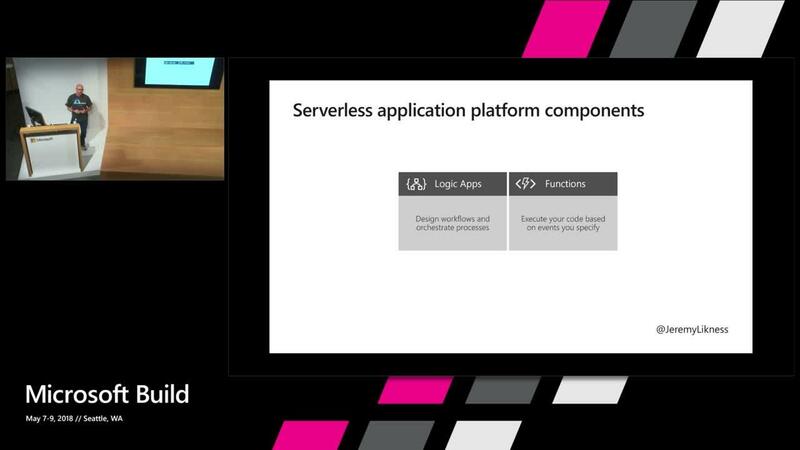 Serverless lets you focus on coding and testing instead of provisioning infrastructure, configuring web servers, debugging your configuration, managing security settings, and all the drudgery normally associated with getting an app up and running. 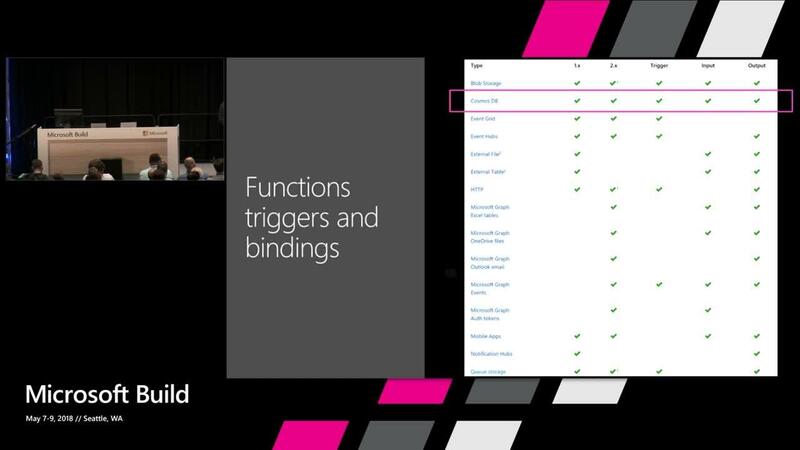 In this session, you’ll discover how to migrate an API of an existing app to Azure Functions. 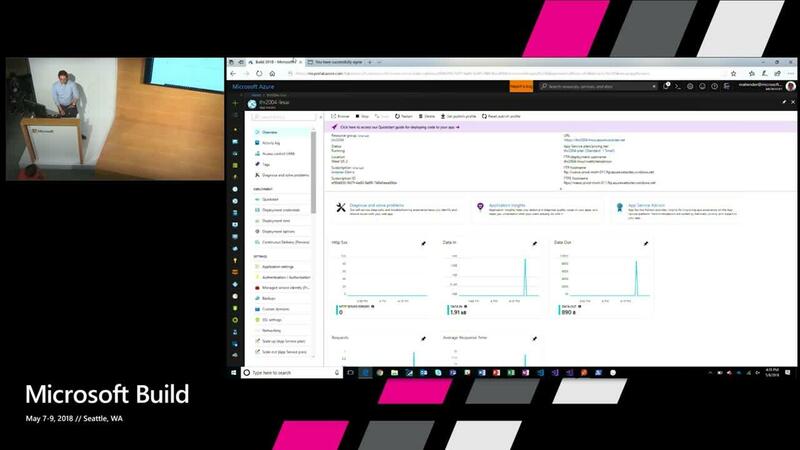 You’ll learn how to use Visual Studio Code and the Azure Functions extension to speed up your work. 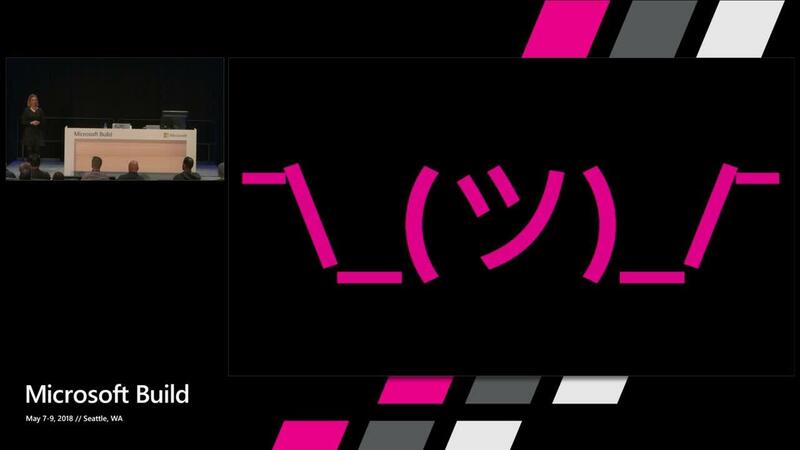 After this session, you’ll join the ranks of serverless developers.